1. 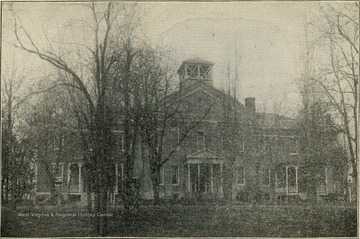 Anthony Memorial Hall, Storer College, Harpers Ferry, W. Va.
Anthony Memorial Hall, Storer College, Harpers Ferry, W. Va.
2. Interior of Storer College Chapel, Harpers Ferry, W. Va. 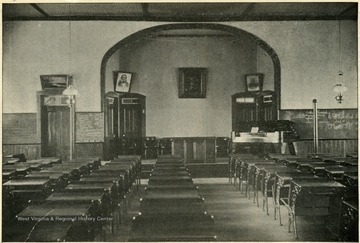 Interior of Storer College Chapel, Harpers Ferry, W. Va.
3. 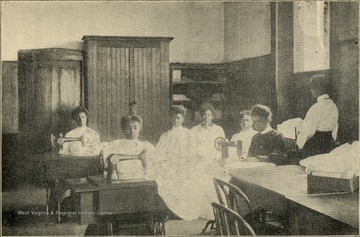 Sewing and Dress Making Class, Storer College, Harpers Ferry, W. Va.
Sewing and Dress Making Class, Storer College, Harpers Ferry, W. Va.
4. 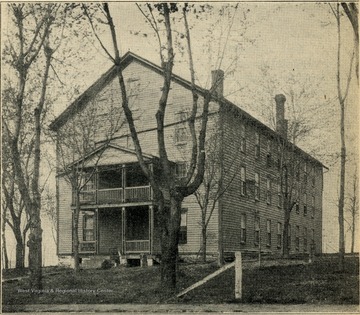 Lincoln Hall, Storer College, Harpers Ferry, W. Va.
Lincoln Hall, Storer College, Harpers Ferry, W. Va.
5. 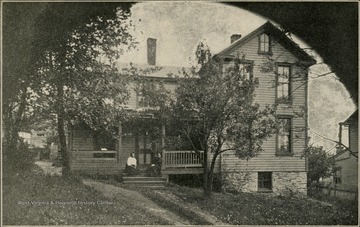 Sinclair Cottage, Storer College, Harpers Ferry, W. Va.
Sinclair Cottage, Storer College, Harpers Ferry, W. Va.